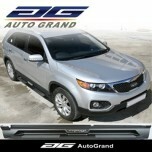 ITEM: Super Guard Bonnet Protector (CLEAR) for 2014-2015 KIA All New Sorento UM MANUFACTURER&n.. 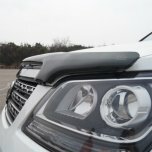 ITEM: Super Guard Bonnet Protector (MATT BLACK) for 2014-2015 KIA All New Sorento UM MANUFACTU.. 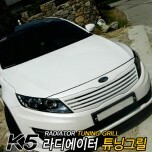 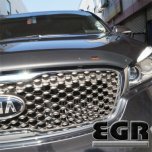 ITEM: Super Guard Bonnet Protector (SMOKED BLACK) for 2014-2015 KIA All New Sorento UM MANUFAC.. 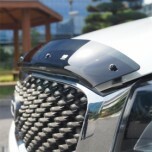 ITEM: Super Guard Bonnet Protector (MATT BLACK) for 2008-2014 KIA Mohave / Borrego MANUFACTURE.. 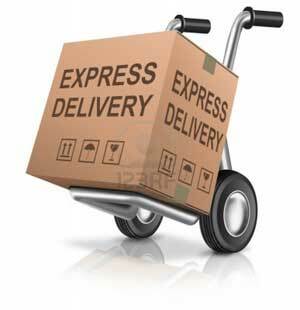 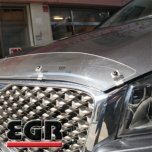 ITEM: Super Guard Bonnet Protector (SMOKED) for 2008-2014 KIA Mohave / Borrego MANUFACTURER&nb.. 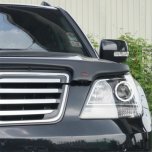 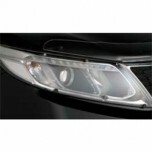 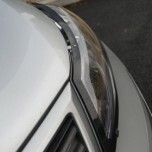 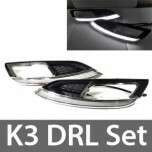 ITEM: Headlight Protector (CLEAR) for 2009-2012 KIA Sorento R MANUFACTURER : EGR Group O.. 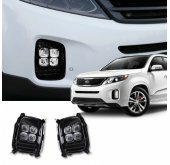 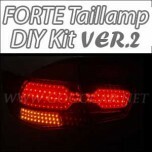 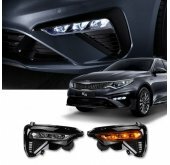 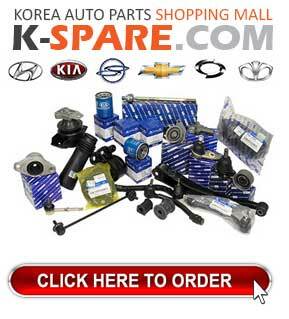 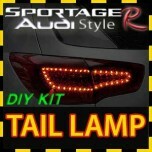 ITEM: Headlight Protector (CLEAR / BLACK FRAME) for 2010-2013 KIA Sportage R MANUFACTURER.. 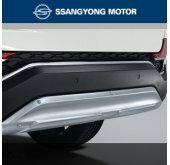 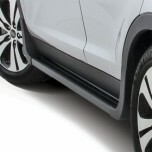 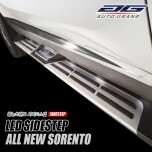 ITEM: Integrated Side Running Board Steps for 2010-2013 KIA Sportage R MANUFACTURER : EGR.. 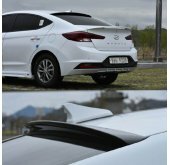 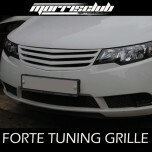 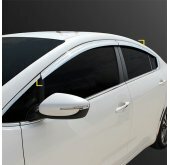 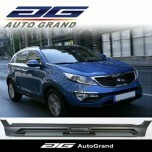 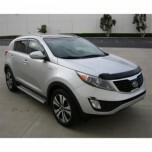 ITEM: Super Guard Bonnet Protector (CLEAR / BLACK) for 2010-2013 KIA Sportage R MANUFACTU..